Home Equipment Are these the 2017 TaylorMade TP Irons? TaylorMade Golf recently put out a picture with a caption that said nothing more than “Tour Testing in Progress”. 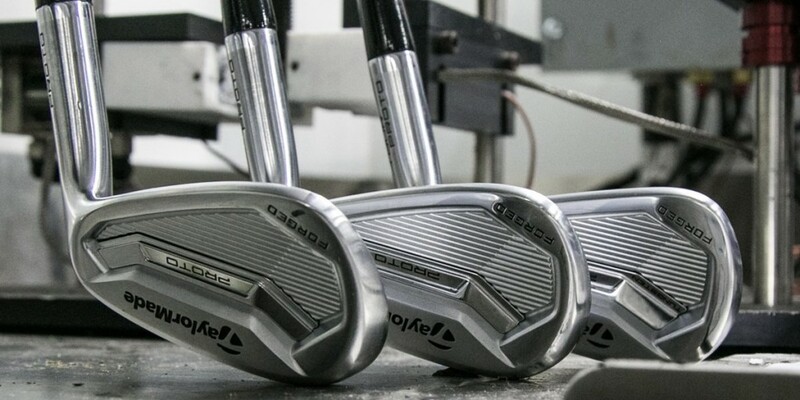 The picture (below) shows off irons not seen before featuring an industrial look that seems to combine the lines from SpeedBlade and their Tour Preferred irons from the past. What do you think THPers? Is this the next TaylorMade iron for 2017? What are your thoughts on the look as it is presented? Join us in the THP Forum in this thread and weigh in with your comments.